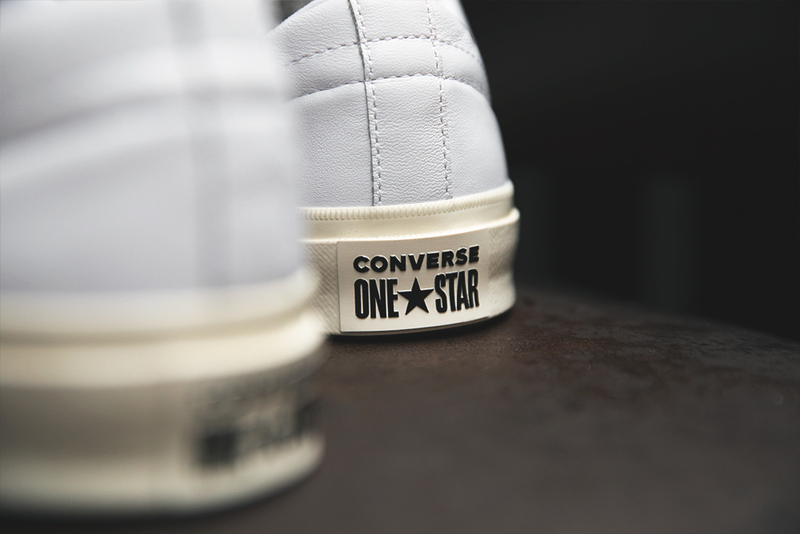 Alongside the Chuck Taylor, the Converse One Star is one of the brand’s most recognisable and celebrated silhouettes. 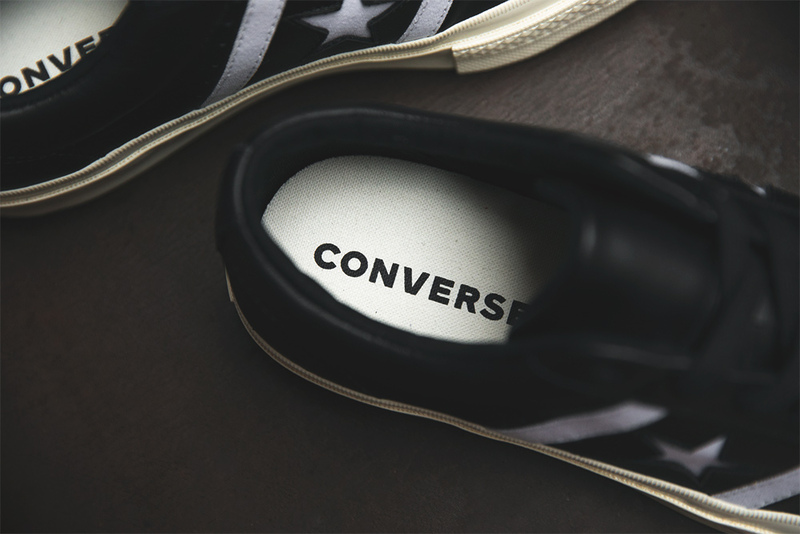 First introduced in 1970 as Converse’s answer to shifting footwear trends in the basketball scene, the One Star began to gain a cult following that grew and grew over the years. 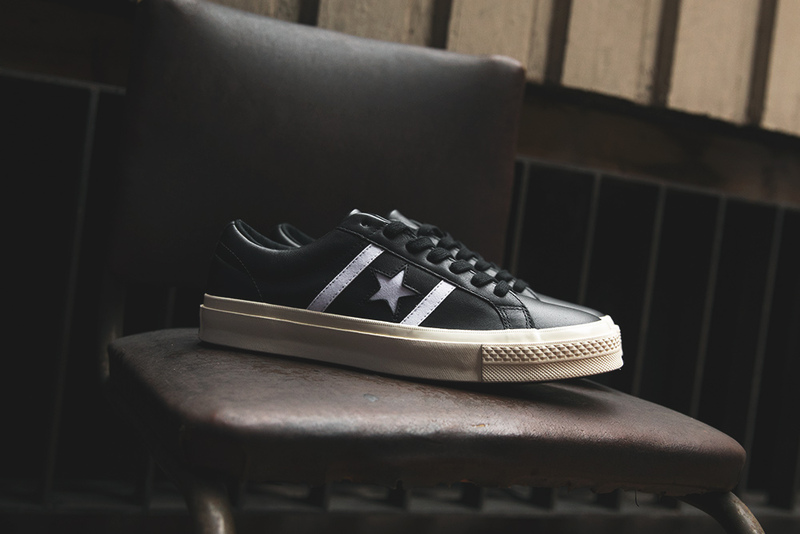 2017 in particular was a huge year for the silhouette as a One Star resurgence hit the market, and thanks to creative ventures such as the Converse One Star hotel and collaborations with the likes of Tyler, the Creator and Yung Lean, the shoe was introduced to an entirely new generation of sneakerheads. 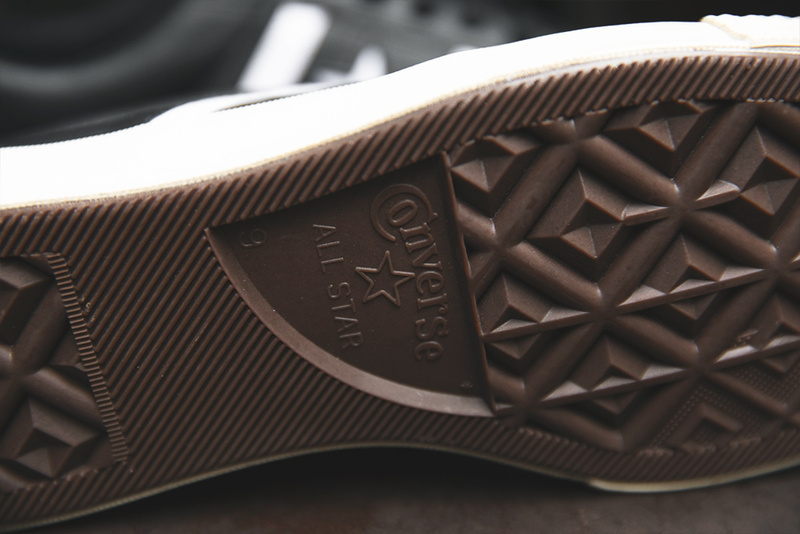 While the suede iterations with the low-key branding are most well known in todays market, the Converse One Star was initially introduced in leather. 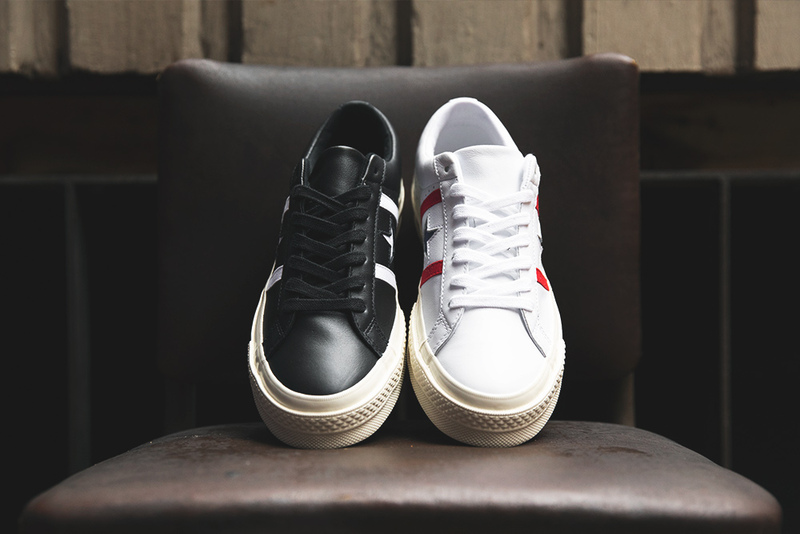 Wearing that brands collegiate and sporting influences on it’s sleeve the One Star Academy was first released in a Black/White and White/Red/ colour-way and featured racing stripes either side of the now iconic Star logo and a thicker, vulcanised rubber sole. 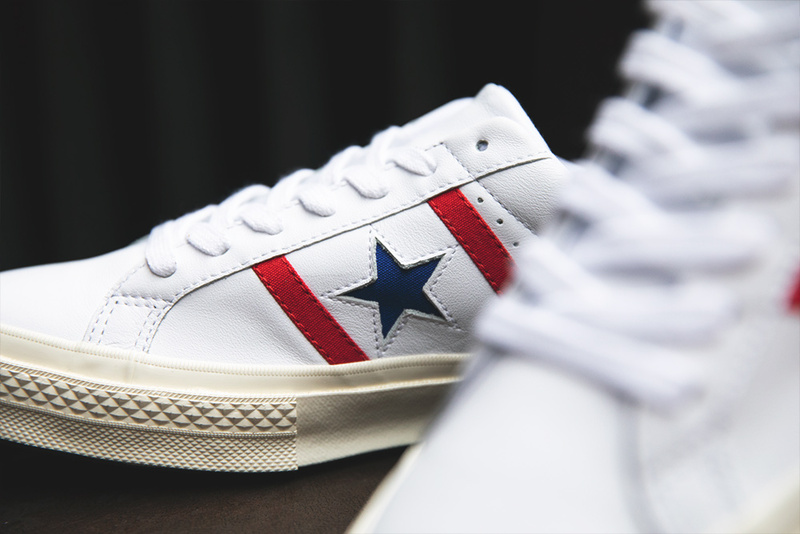 For 2018 Converse are reintroducing the retro silhouette (alongside the Lucky Star Collection) in it’s original form. 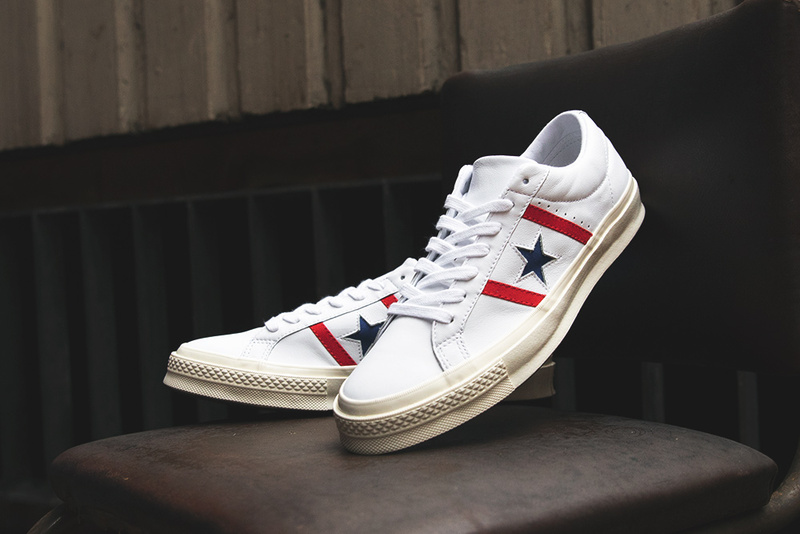 The Converse One Star Academy is Now available online. Sizes range from UK6 – UK12 (including half sizes), priced at £70.